Dinosaurs land at Veille sur toi! A sure success with toddlers! 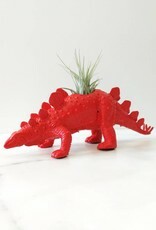 A great way to teach them how to take care of a plant while adding color to the decor of their room. Perfect for a work desk, window sill or tablet just! 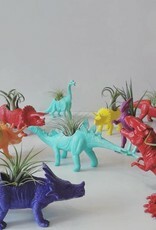 A nice selection of colorful dinos, several colors available! 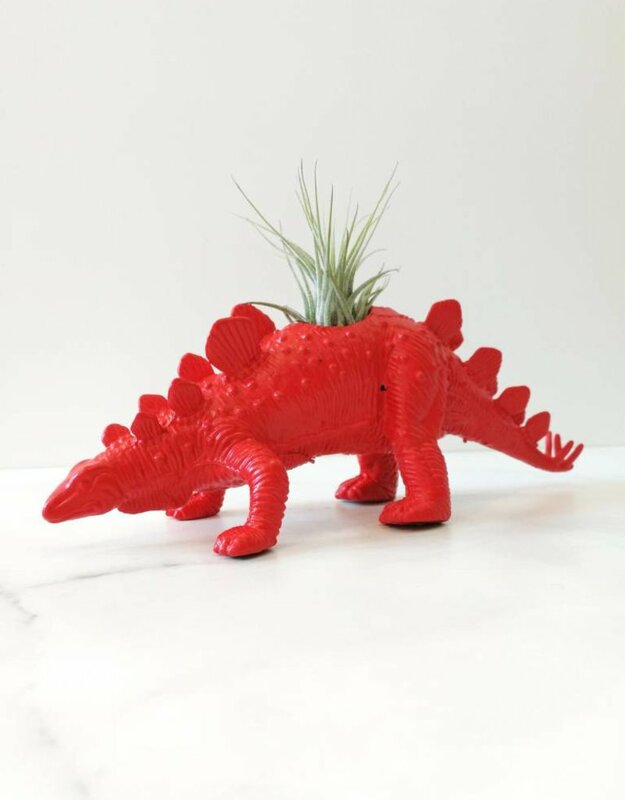 Kids love to take care of a small plant! 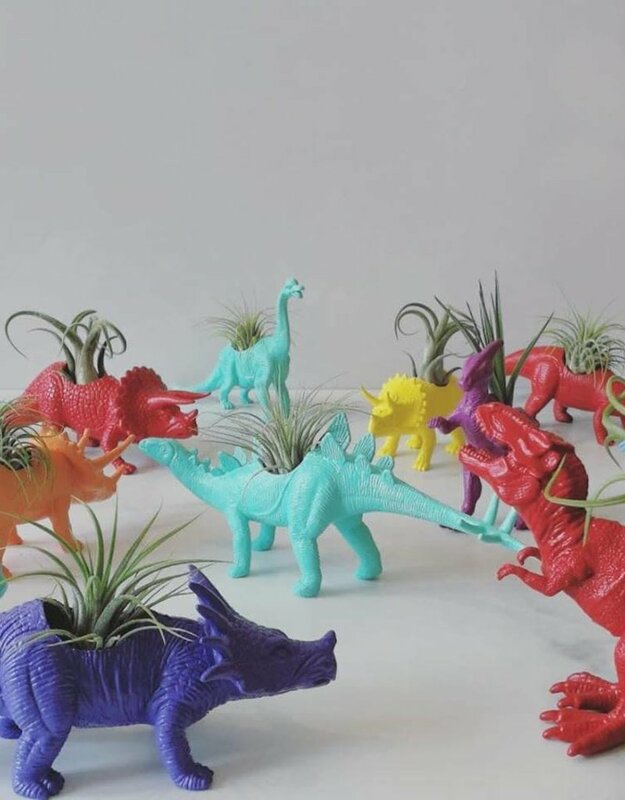 These do not need land, so no mess in your toddler's room. A simple watering with a bottle spray is enough, once a week. Made in Quebec by Dinonature Mtl. Thank you for encouraging the local economy by procuring products from Quebec companies!